Keyboard Shortcuts are always welcome in everything that is related to computers. Shortcuts help us become more productive and do our work fast! 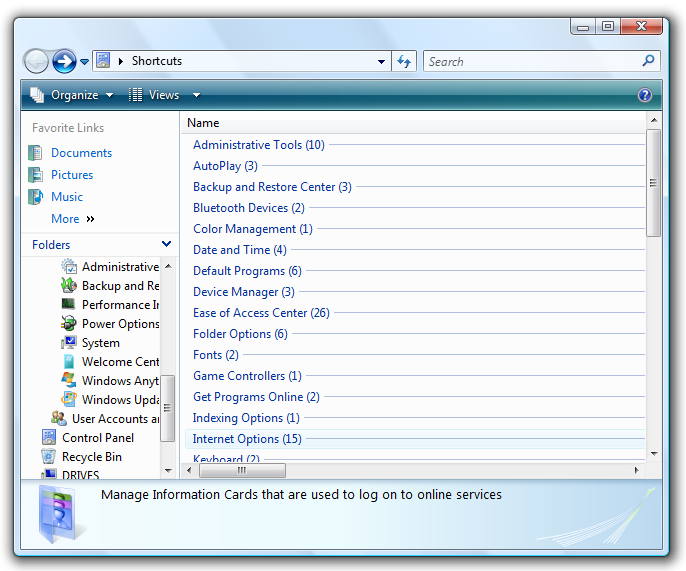 In this article we will tell you a simple trick using which you can unlock over 250 hidden mouse shortcuts on your Windows PCs. This works on both Windows Vista and the Windows 7. P.S. : The feature has been christened “GodMode” by many bloggers but actually this neat feature is intended to give developers quick access to areas of the operating system at Microsoft.